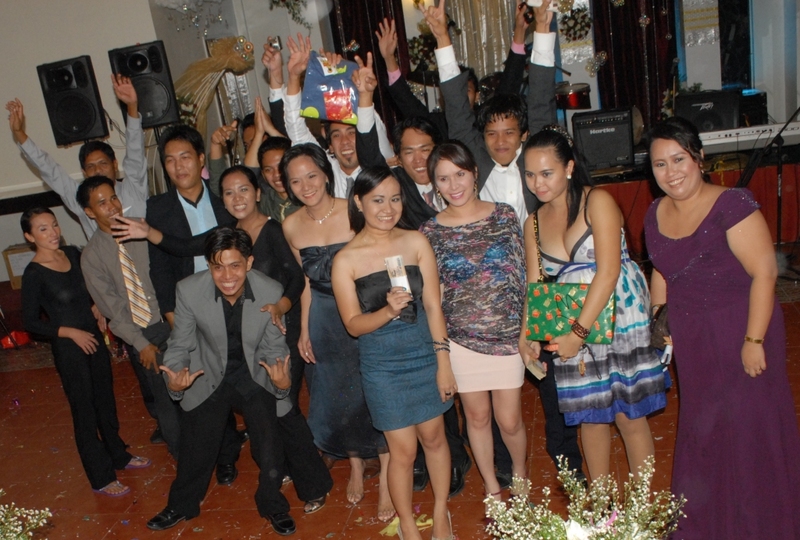 during their corporate Christmas Party on December 5, 2010. General Manager Lee Ann Omega and Richard Gulle made sure that the party was fab! 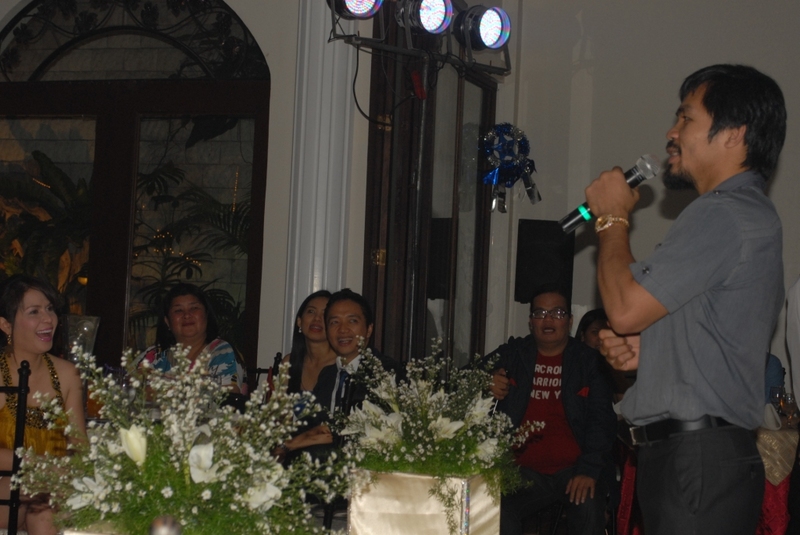 he generously showered his loyal and trusted workers with blessings through raffle prizes. a multi-cab was also given away. Sunshine Damalerio won the Grand Prize! Only one won a multi-cab but everyone went home with Gift Certificates worth P1,000. employees were treated to a variety of creative presentations. There were 12 groups who showcased their talents. May ibang tunog na magkakapareho, pero lahat bigay todo! Lahat gustong manalo ng walumpong libong piso. Consolation prize for the group presentation was P10,000. 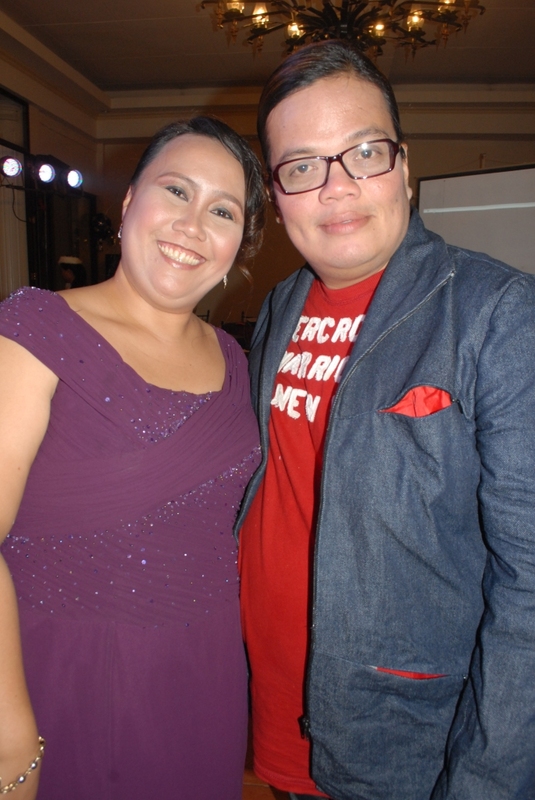 Sir Manny and Ma’am Jinky ended up giving more cash prizes than initially announced. 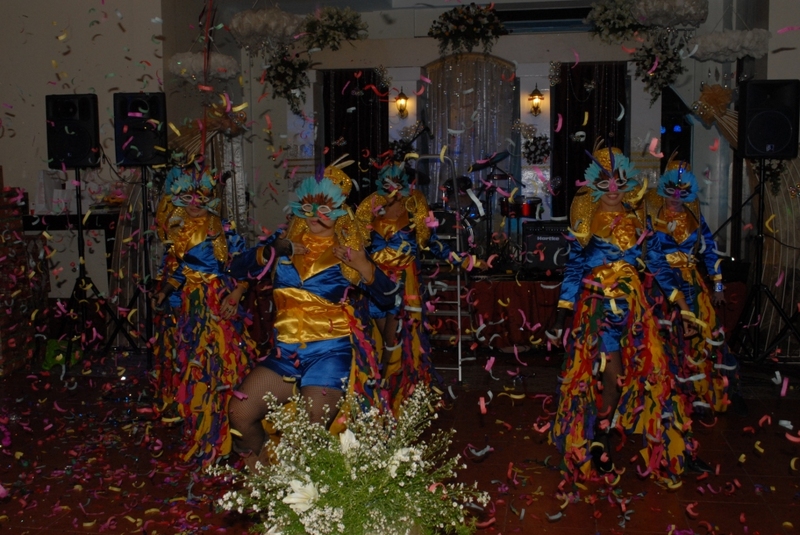 The JMIX group received a bonus for having the most number of dancers. They went home with P20,000. 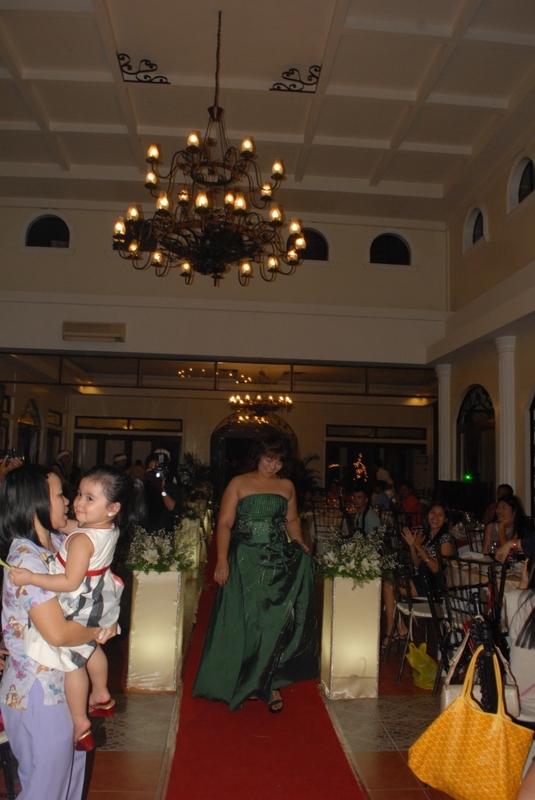 As the emcee, I was so delighted to see how everyone was rejoicing as I announced the winners. PACMAN H2O – Ang Pambansang Tubig! Congratulations, Mary Jean Santibañez, Julie Templado and team! the power couple radiated love for each other and their employees. to have generous employers who value their efforts. 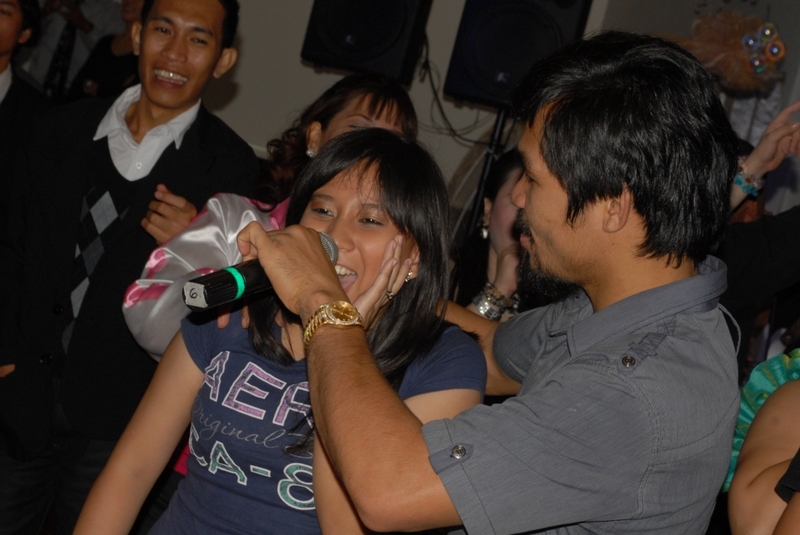 This entry was posted in Christmas, Hosting, Manny Pacquiao and tagged Congressman Manny Pacquiao. Thank you for being part of our event. It was a success kasi ang galing galing mo rin. Thank you for the privilege, beautiful Lee Ann! 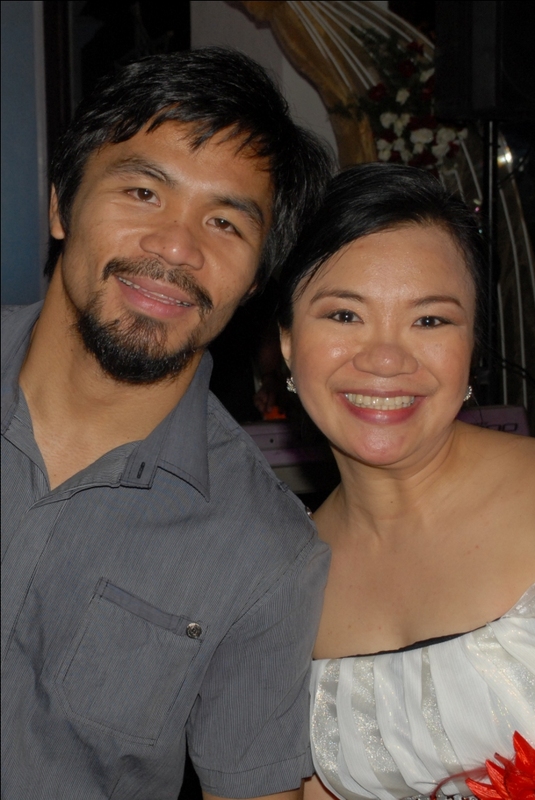 The Pacquiaos are blessed to have you! Great event; am sure the emcee had the highest cash prize hahaha, whew! Galeeeng! great job, General Joana and Ms. Lee Ann! Thanks, Ate Jinky! See you on December 11! YES MANNY & JINKY DS S GOOD..VERY GOOD U MADE UR EMPLOYEES VERY HAPPY WHICH U WERE LIKE THEM BEFORE..DO NT JZ 4GET TO GO AROUND GENSAN AND GIVE TO THE STREET PPOL THE LOST, LEAST & LEFTOUT ONES WHO CAN NOT PAY U BACK BY THEIR SERVICES AND SOMETIMES EVEN UNGRATEFULL THEY R POSTED BY GOD 4 U TO PASS GOD’S TEST OF GENEROSITY..RECORDED IN HEAVEN LOVING THOSE UNLOVEABLE LIKE US WHOM JESUS DIED FOR AND ROSE ON THE 3RD DAY TO COMPLETE R REDEMPTION AND FOR GOD THE FATHER TO SEE US THRU LIKENESS OF HIS SON DURING JUDGEMENT DAY..i saw u among the rich doing good stewardship that all these were GOD GIVEN..manny i cant help but make u an example HOW U HONOR GOD..that’s y HE NONORED U BACK WD THIS MIRACULOUS WORLD 8DIV CHAMP. GET IN TOUCH IF U HAVE PRO THE ONLY WAY I CAN GIVE U BACK IS THE WORD OF GOD..i dont need ur money..i need ur influence to win ppol to the LORD..
..and we are expecting people from all walks of life to personify manny’s contribution to the people. there are rich people who are damn to their employees and never ever realize how hard to earn for a living nowadays.